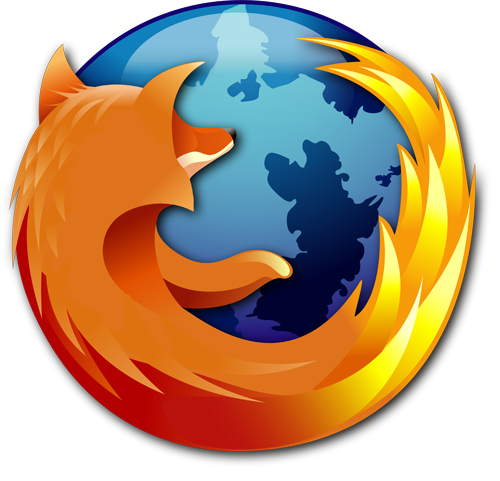 We recommend you to use Mozilla Firefox. How To Be A Z-Lister Very Fast (Easy) - Lockerz Invites! Hey guys! I have made a new youtube account, but this is not my new account for zedsotutorials. In this tutorial i'm gonna show you how you can be a z-lister on lockerz very fast and easy. But don't use this to much, because you can get banned. Check it out and please SUBSCRIBE! Because you need to be invited to use lockerz. I found out how you can be a Z-Lister very fast! I'm gonna make a tutorial about it later. Right now i have over 300 ptz, and i'm Z-Lister. I have made a new banner to my website. and in this tutorial i'm gonna show you how i did it! Do you have some problems with your computer? Or you just want me to make a tutorial about something? Post a comment on this video and write what you wont me to do, or go to my forum and make a new topic/thread. In this tutorial i'm gonna show you how you can make your own simple logo!